Chill out: Does cold effect zombies? There seems to be a lot of talk about zombie sequels lately. Most recently, it was an announcement that a third installment of the “28” series was in development. Presumably to be called 28 Months Later, little is known about the project other than it started as “weird idea” that came to screenwriter Alex Garland. Another project long in development is a sequel to the popular Zombieland. After a failed attempt by Amazon to turn the franchise into a television series, rumor has it that a second film will be released sometime in 2016. Finally, a second World War Z film, starring Brad Pitt, is slated for a summer 2017 release date. 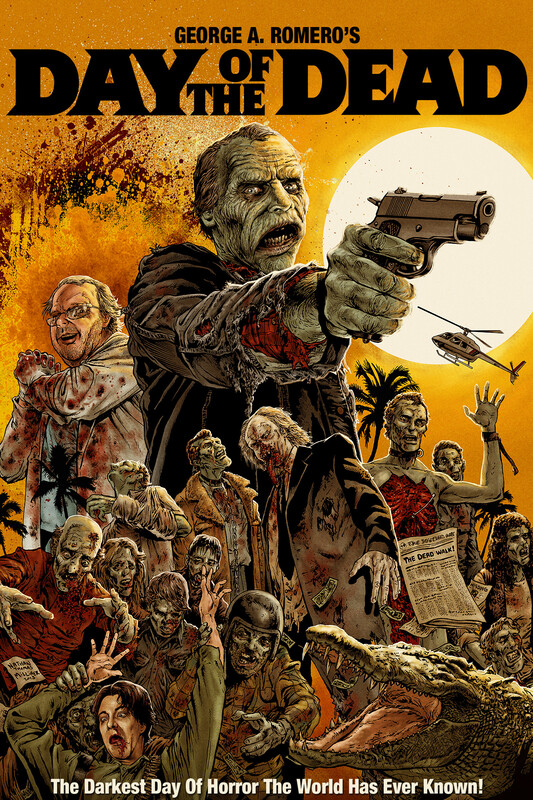 With that in mind, we present to you a list of the Top 5 zombie sequels of all time. 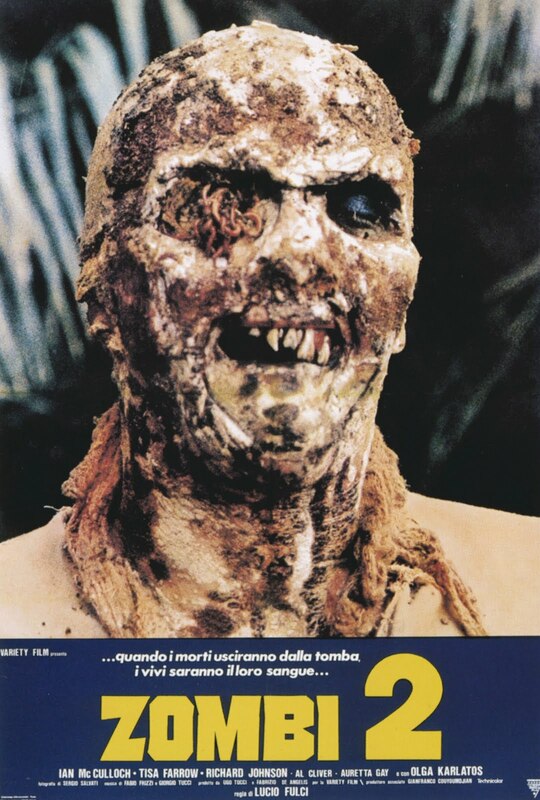 While Lucio Fulci’s 1979 film isn’t truly a sequel to Night of the Living Dead (Which was marketed under the name Zombi in Italy) it was presented as such during its initial release. It also gave the world the first ever underwater zombie vs shark battle and secured its place on this list. 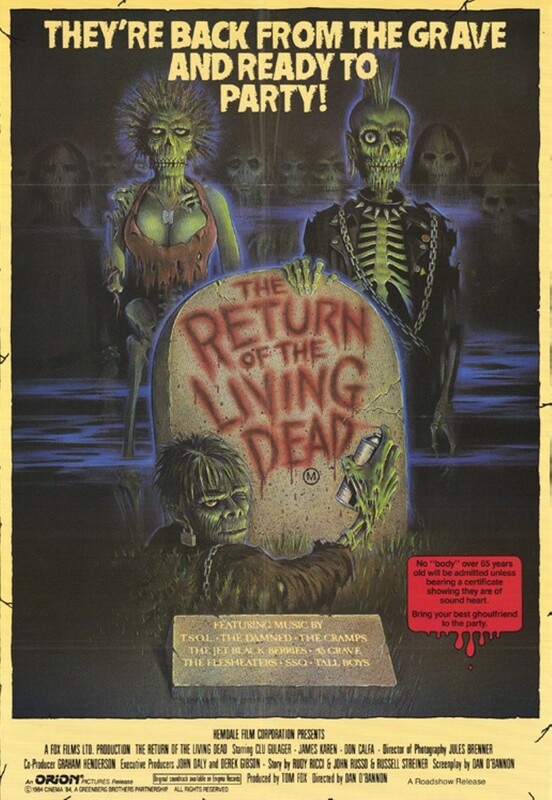 Once again, maybe not a true sequel, but this 1985 film was adapted from a novel of the same name by John Russo who just so happened to have be George Romero’s partner in the creation of the original Night of the Living Dead film. It achieves classic status by introducing the trope of brain eating zombies and giving us the classic zombie character known affectionately as Tarman. Of course if you’re going to name two wannabe Living Dead sequels, you have give some love to a legitimate heir, right? Day of the Dead was Romero’s third film in his on-going franchise and continued to show the evolution of his creatures from mindless killers to, well, thinking killers. This was the film that gave us Bub the zombie and gave horror FX master Greg Nicotero his start in the business. 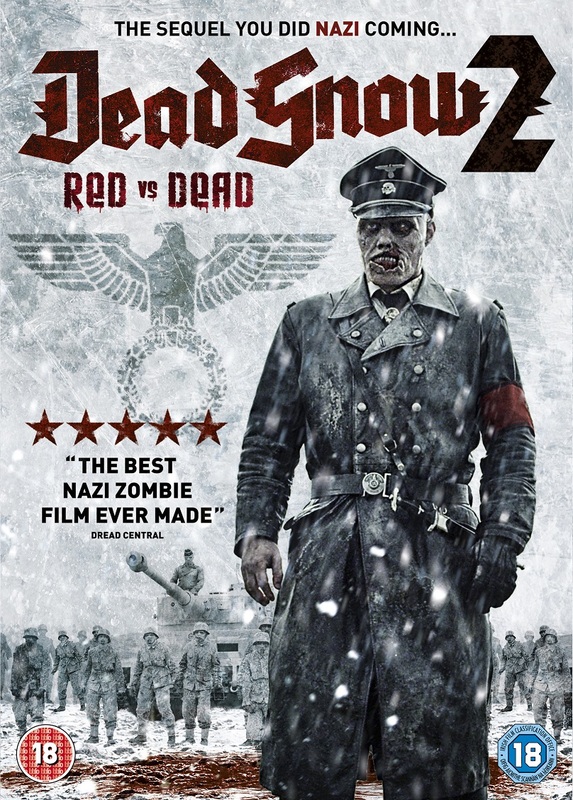 Dead Snow was a lot of fun and stood out as one of the few zombie films to actually call its creatures zombies. Of course, its open ending made it easy to envision the return of Col. Herzog and his undead Nazi’s, so a sequel was all but certain. That sequel gives us not only Nazi’s, but a battalion of Red Army zombies as well. The massive body count and spectacular splatter are amazing all while keeping the original’s sense of humor. 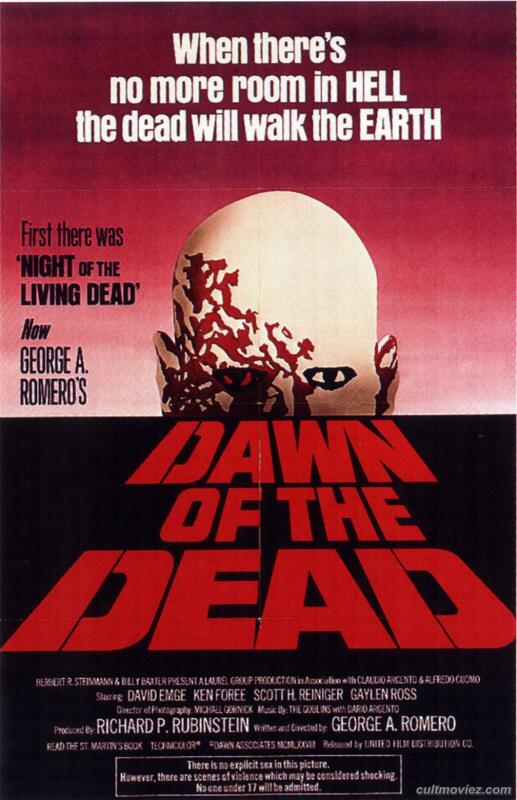 Released in 1978, George Romero’s Dawn of the Dead was a fantastic follow up to his original film. With a bigger budget and better effects, he was able to refine his vision of the living dead while continuing to build his larger narrative, which addressed America’s consumer culture and took a critical look at the way we treat each other as human beings. What do you think? Post your suggestions in the comments section!